Positions in this job family are professional foresters assigned responsibilities to develop, implement, or administer forestry conservation and management programs, wildland fire management and projects in an assigned district, region, or statewide. This job family consists of five levels which are distinguished based on the complexity of assigned duties, the level of expertise required to complete assigned tasks, and the responsibility assigned for providing leadership to others. This is the specialist level where employees are assigned supervisory responsibilities of foresters, protection personnel, technicians or other employees, prepare management plans for designated forest properties, conduct forest surveys, advise landowners on forestry conservation techniques, coordinate forestry activities with local agencies and groups, and preform administrative tasks as required including budget preparation and administration. Plan, organize, and develop all aspects of a specific program related to forest conservation and use or are assigned all aspects of the forestry program and delivery of services in an assigned district. Some positions may be assigned responsibility for special forestry programs or projects, such as supervising and/or performing work in forest utilization and forest products marketing or urban forestry, and conducting surveys and evaluations of forest activities including harvesting, site preparation and planting, watershed surveys of silvicultural activities and their effect on water resources. 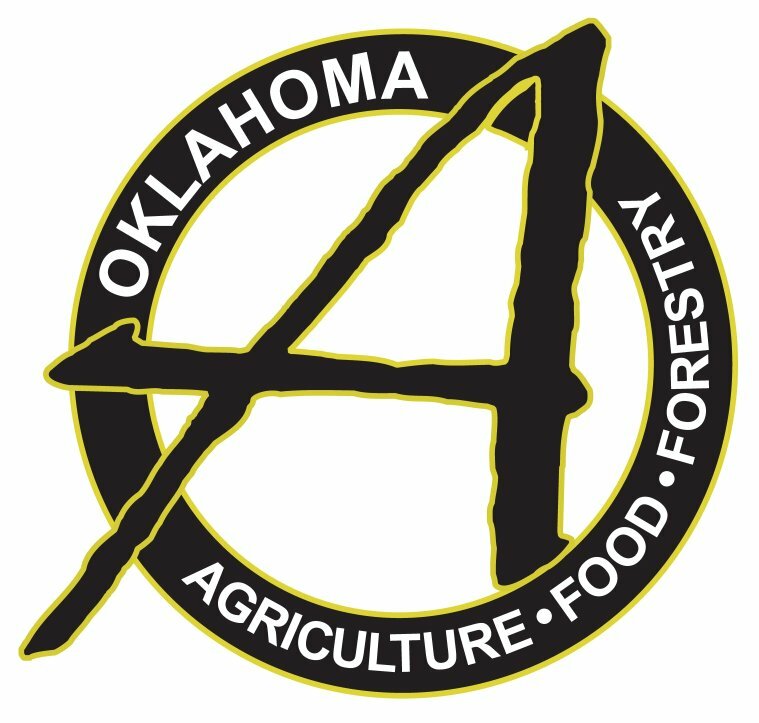 In this role they will serve as a staff member in the Forestry Services Division with responsibility for developing assigned programs and provide functional or direct supervision and training to lower level foresters in conducting assigned programs. These positions are responsible for all phases of development and coordination of assigned programs. Education and Experience requirements at this level consist of a bachelor’s degree in forestry from a Society of American Foresters accredited degree program or a related natural resources degree with a total of 56 semester credit hours with 51 semester credits which includes coursework in ecology and forestry biology, management of forest resources, measurement of forest resources, and forest resource policy, economics and administration, and an additional 5 credit hours in any of the forestry related coursework areas and three years of professional forestry experience. Applicants must be willing and able to fulfill all job-related travel normally associated with this position. Certification by the Department of Agriculture as a Pesticide Applicator must be obtained prior to the completion of the probationary period.